The AD8232 is an integrated front end for signal conditioning of cardiac bioelectrical signals to monitor heart rate. 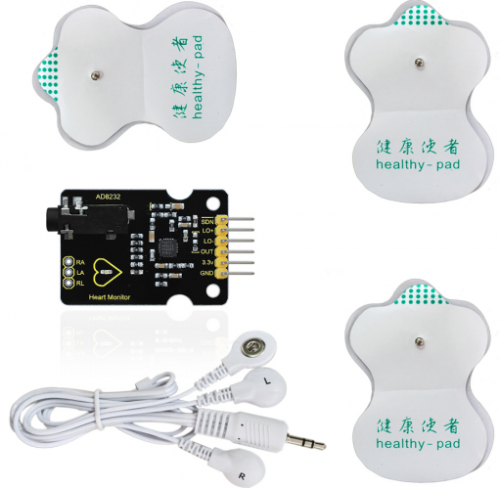 This is a low-power, single-lead and heart rate monitor front end for all types of vital signs. 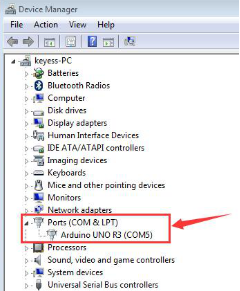 This program,Serial.list(),9600,is to check the serial port of the computer you used,for example,the below figure shows only one port, so it is Serial.list(),9600. 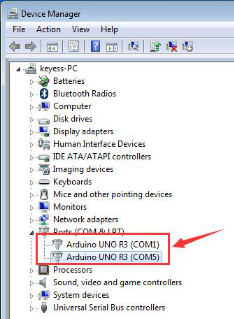 Demo Program for AD8232 Heart Rate sensor. 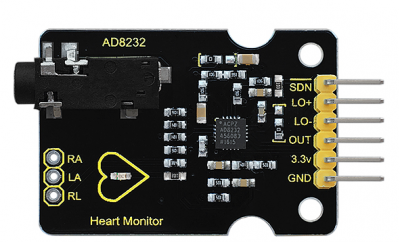 The AD8232 Heart Rate sensor is a low cost EKG/ECG sensor. This example shows how to create an ECG with real time display. The display is using Processing. This program requires a Processing sketch to view the data in real time. This code is beerware. If you've found our code helpful, please buy us a round! Using the software to open the program,click key. Using three pads,R-end is stuck on the left chest, L-end is for the right chest, COM is stuck near the stomach. 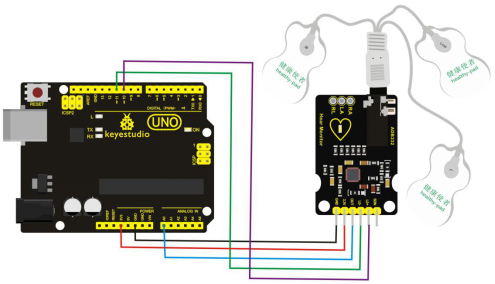 It will appear the following pattern, and the LED light on the PCB board will flash with the heartbeat. In this way,you can make sure that the board is available.